Summertime feels like it&apos;s finally here, so it&apos;s time to relax and take part in some Northern Kentucky nightlife! What’s the plan? Here’s a sneak peek into an evening at Newport on the Levee. NKY dining offers something to tickle the taste buds of anyone who’s hungry. And, there are plenty of options when it comes to different types of places to eat. 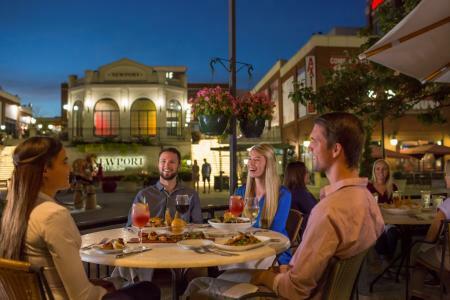 At Newport on the Levee, we can discover a new dining favorite around every corner. Check out some of the options. Playing active video games provides a high-energy, fun experience, but did you know it also burns calories? Playing active games can raise energy expenditure and could burn over 200 calories per hour (and we will need to burn some extra calories after the dinner we have planned). 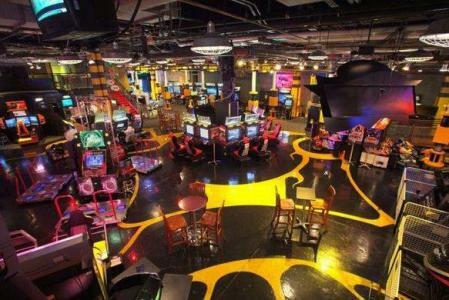 GameWorks and Dart Rush are two great options to get your game on – and relieve some stress as a side benefit! All that gaming can make a person thirsty, so off to secure a cocktail! 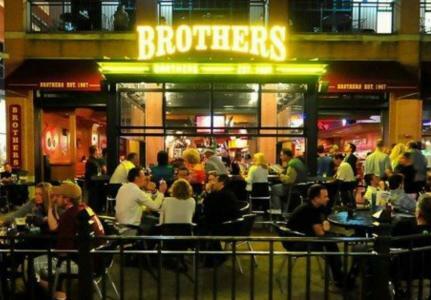 How &apos;bout a hand-crafted, signature martini at Bar Louie or a delicious Cherry Bomb at Brothers Bar & Grill? Can&apos;t go wrong with whatever you choose! The evening ends with a final look of the view across the river – stunning! What a great evening, and this is just one night! Do you have a favorite chef? A little-known local treasure? This is not a one-way conversation, so fill us in on your &apos;night out&apos; activities in the comments below.